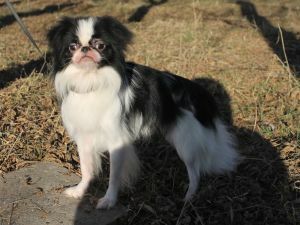 DELIS SAKURA MASAAKI ISTINNAYA YARKOST' - World Pedigree DataBase Japanese Chin, Japanese Chin Pedigree DataBase. 2018 Ch. Bulgari, Grand Ch.